Players on PlayStation 4, Xbox One, Steam, and Nintendo Switch can now randomly match-make with or against each other in all Online Match types. 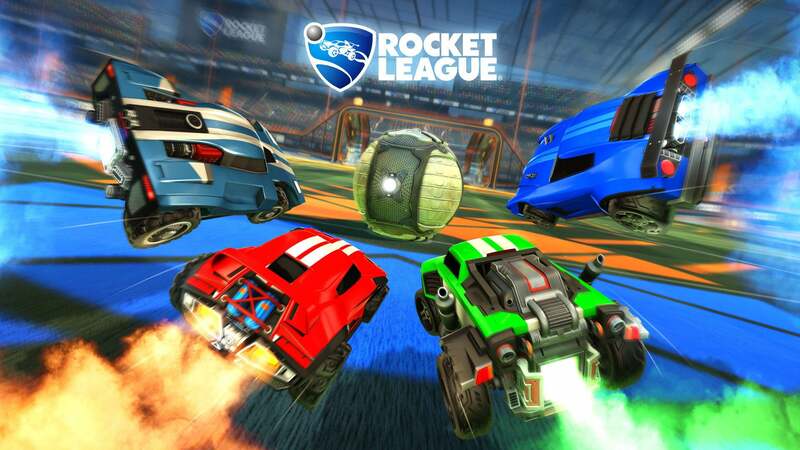 Click here for more info on Cross-Platform Support Now Live in Rocket League. All you need to do to play together with friends on other platforms is create a Private Match with Name/Password. Click here for instructions on How to Create and Join a Private Match.